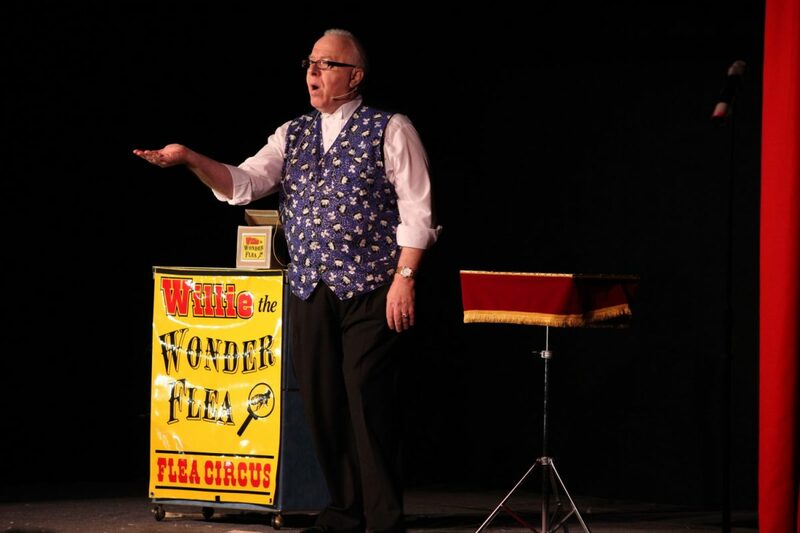 Ron Frank better known as "The Amazing Mr. Magic" (but you can call him amazing) is a seasoned performer with over 50 years of experience. Ron brings his extensive knowledge of speech and drama to his magic performances. Ron is the inventor of many magic effects that he markets to the magic community. 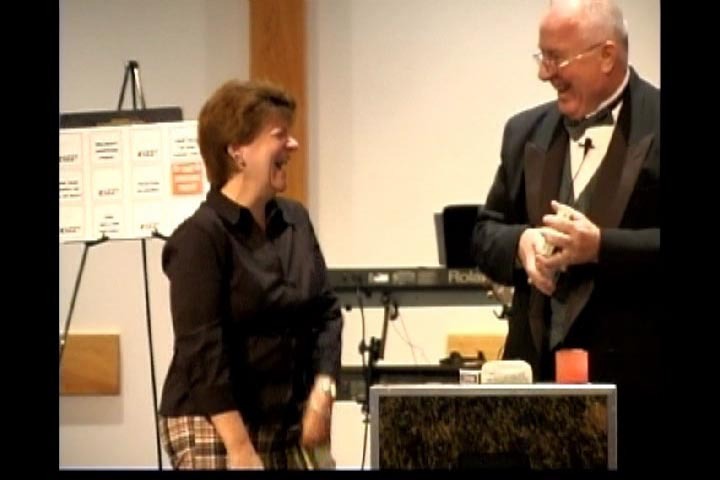 He is current Territorial Vice President and past president of the Mansfield and Columbus chapters of the International Brotherhood of Magicians and the Columbus chapter of the Society of American Magicians. Ron won a special award for his "Building a Magic Radio" routine from the International Brotherhood of magicians. Ron won the Mark Taylor memorial award for stage magic 3 years in a row from 2001-2003 and also 2005. Ron is a 6 time winner of Magician of the Year for stage magic from the Columbus chapter of the International Brotherhood of Magicians. 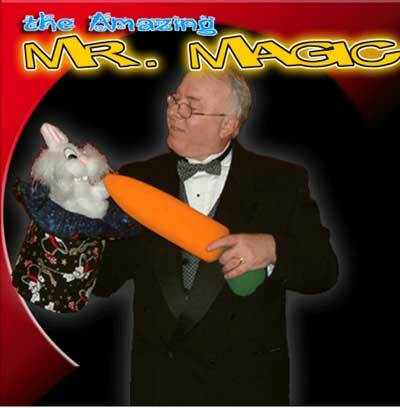 He won Magician of the Year for close-up magic in 2003, 2005, and 2008. Ron also won at the stage competition at the Columbus Magi-Fest and The Battle of Magicians for his Flea Circus Routine. Ron performs all over the Columbus Ohio area and Franklin County as well as many areas of the state.